Nantes have officially retired the number 9 shirt that belonged to Emiliano Sala. The Italian-Argentinean striker had agreed to leave the club to join Cardiff but the plane that should have brought him to Wales disappeared in the English Channel. 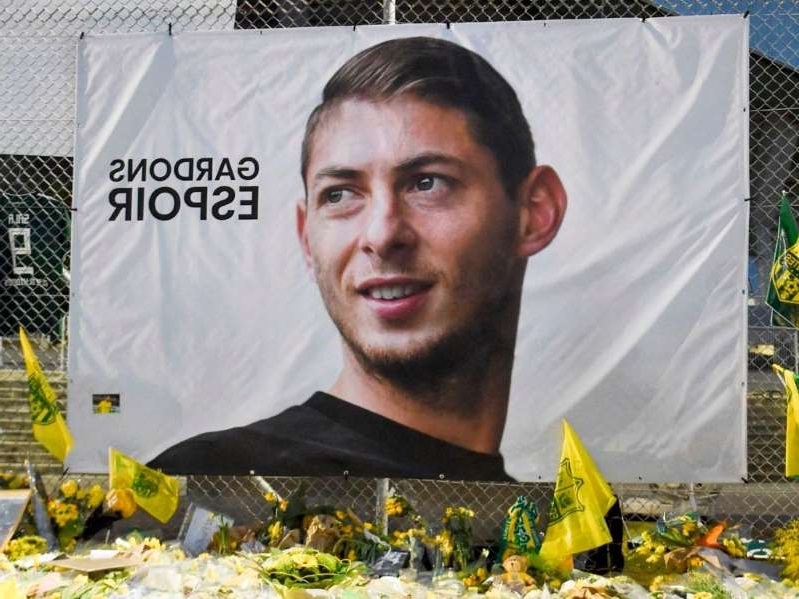 The plane and Sala’s body were found this week with authorities that have confirmed that the body inside the plane belonged to the unlucky striker. Nantes announced on its official Twitter handle that the number 9 shirt of the club has been retired as a sign of respect for the striker born in 1990 and dead on the 21st of January.